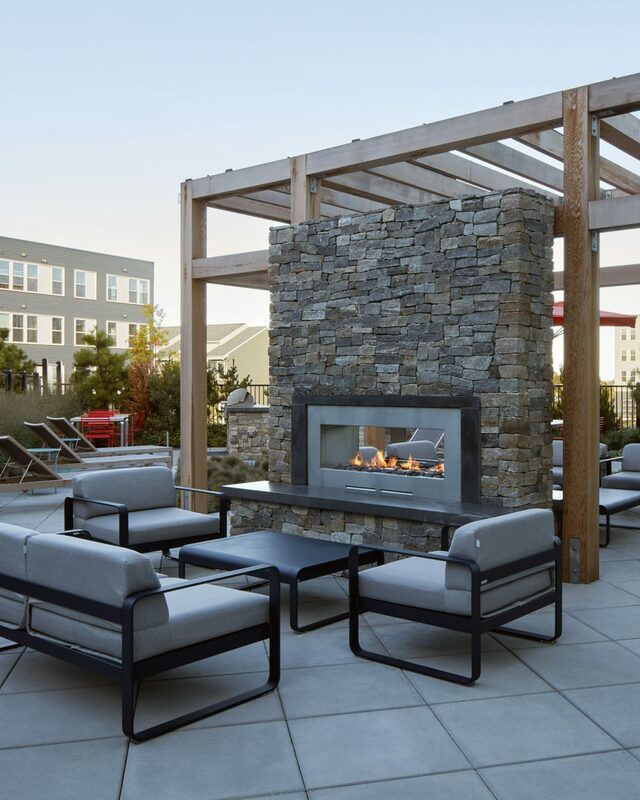 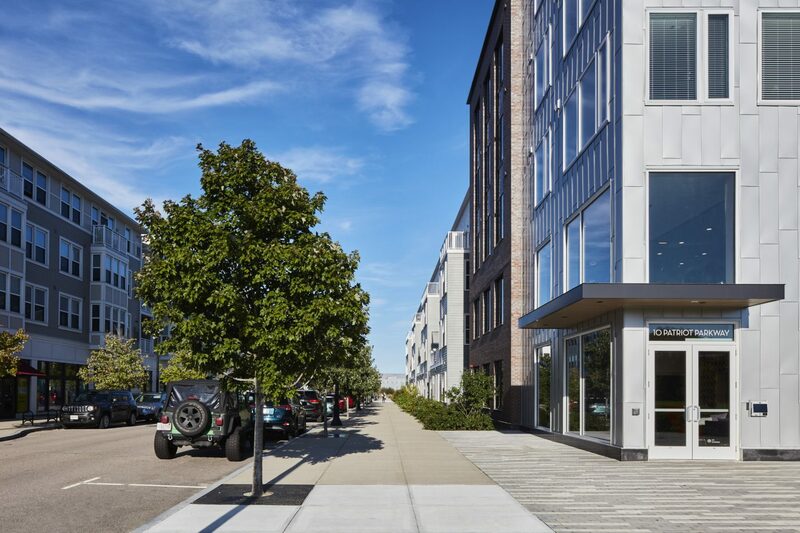 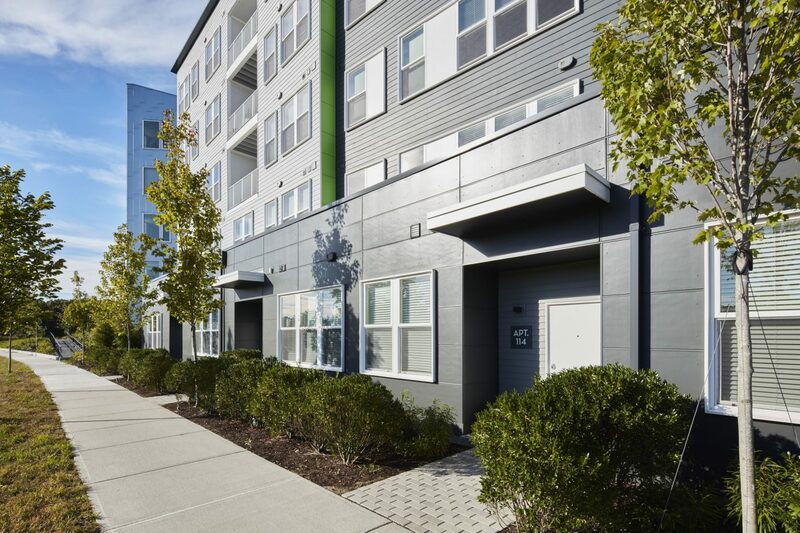 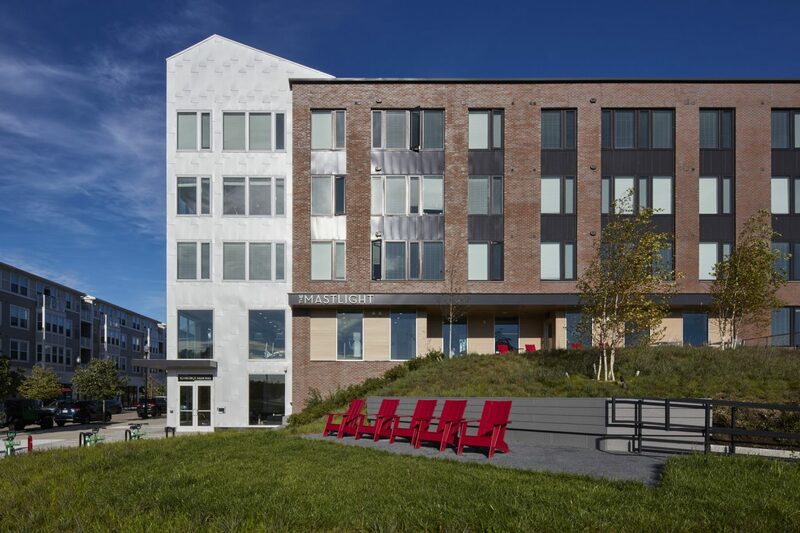 The Mastlight development includes 265 apartments and 14,000 square feet of retail, located on the site of the former South Weymouth Naval Air Station, now known as the vibrant mixed-use district of Union Point. 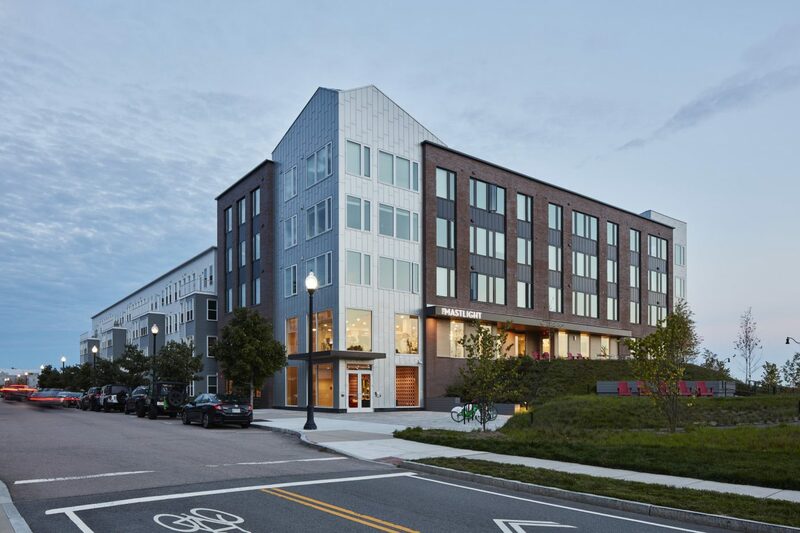 The project consists of two buildings, each four stories of wood construction over a one-story concrete podium. 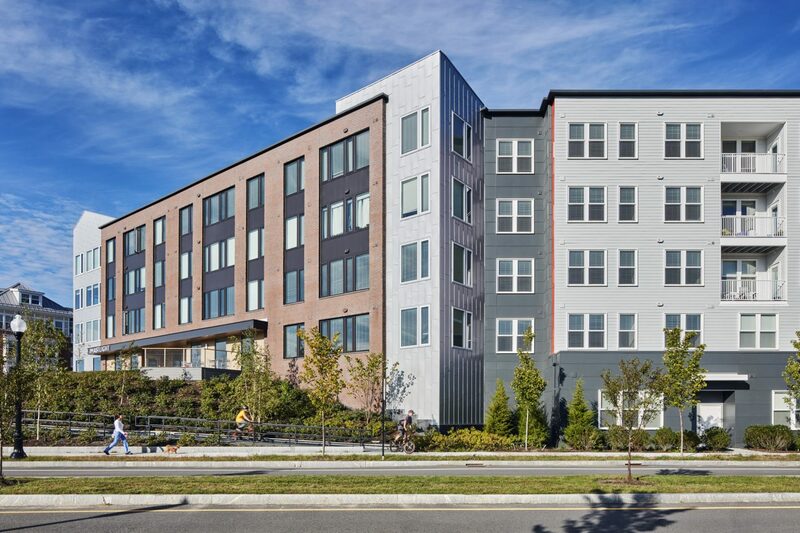 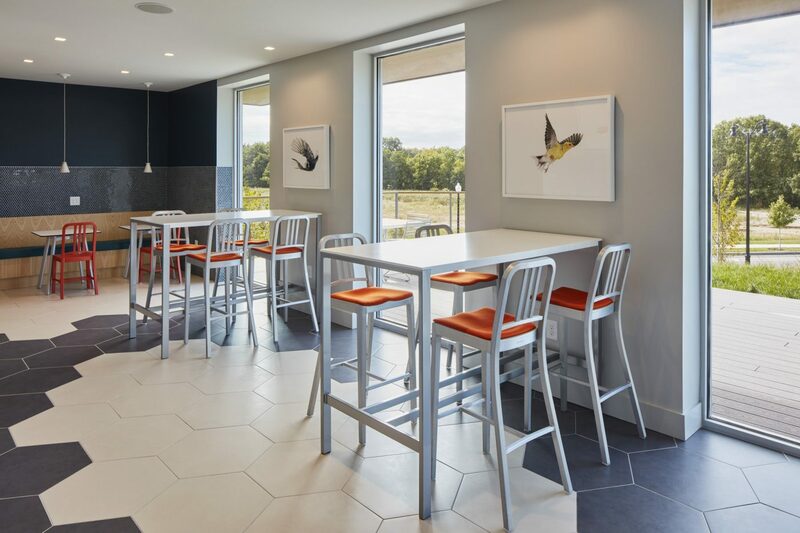 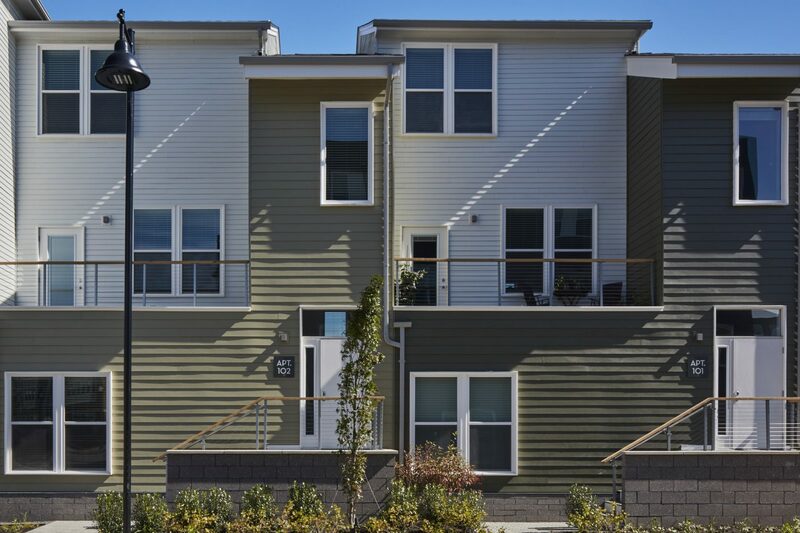 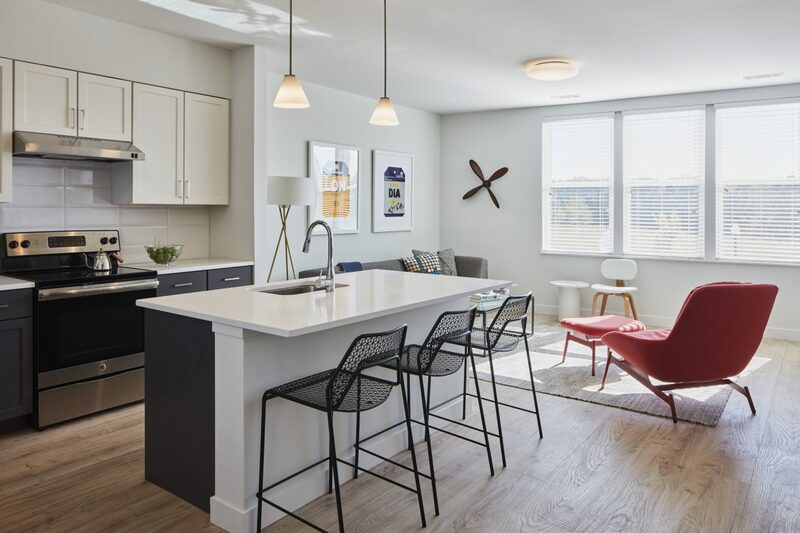 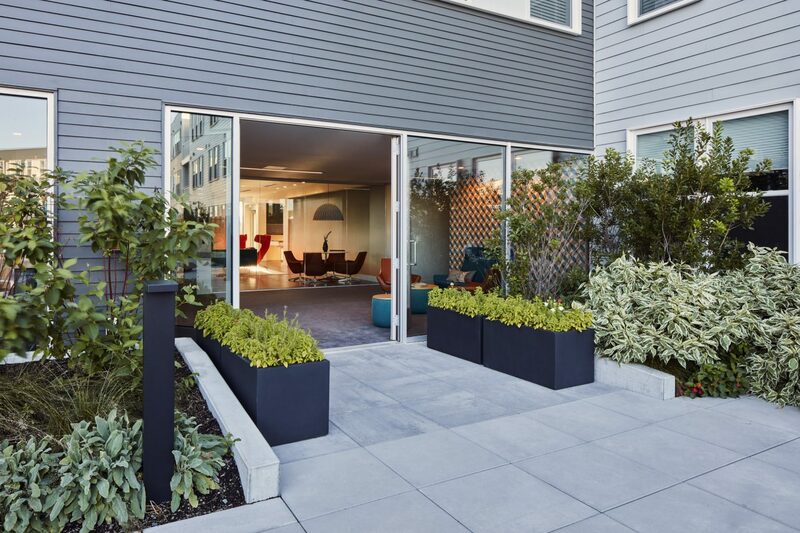 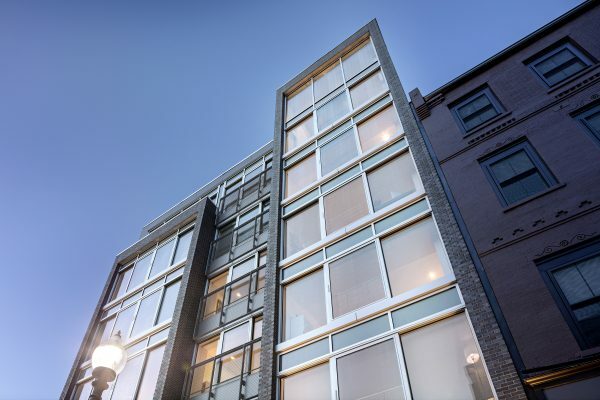 Ground floor units are accessed from the sidewalk and retail/restaurant space at-grade, creating an active edge within this walkable community. 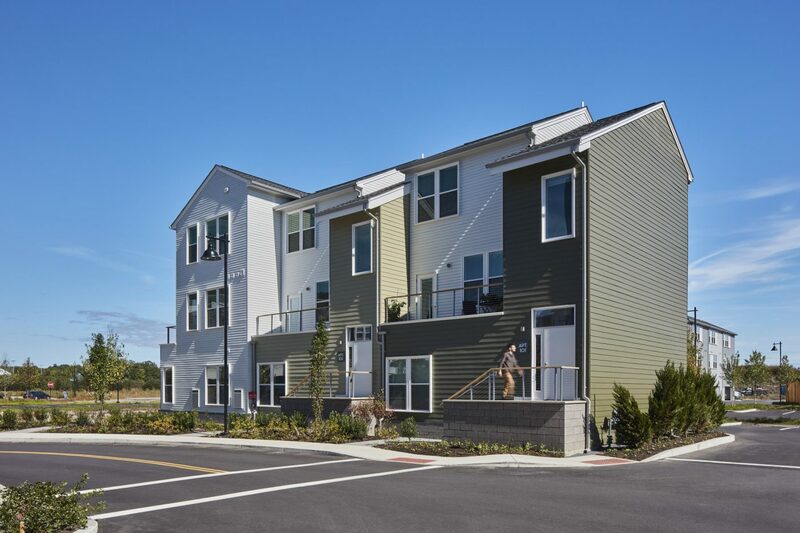 A third building composed of 13 townhomes abuts a proposed linear park. 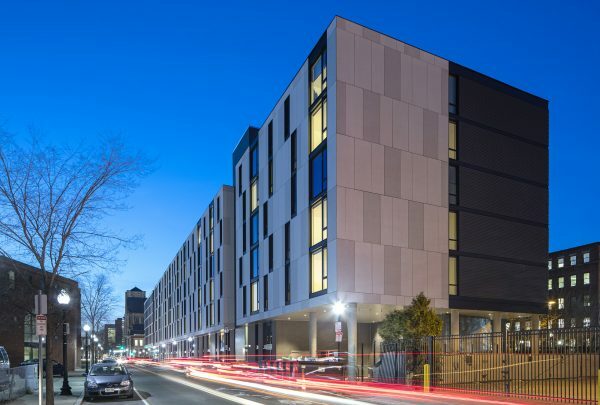 The design approach is an architectural language that responds to the distinct scale and use of each adjacent parcel, while also providing a contemporary counterpart to the existing residential fabric. 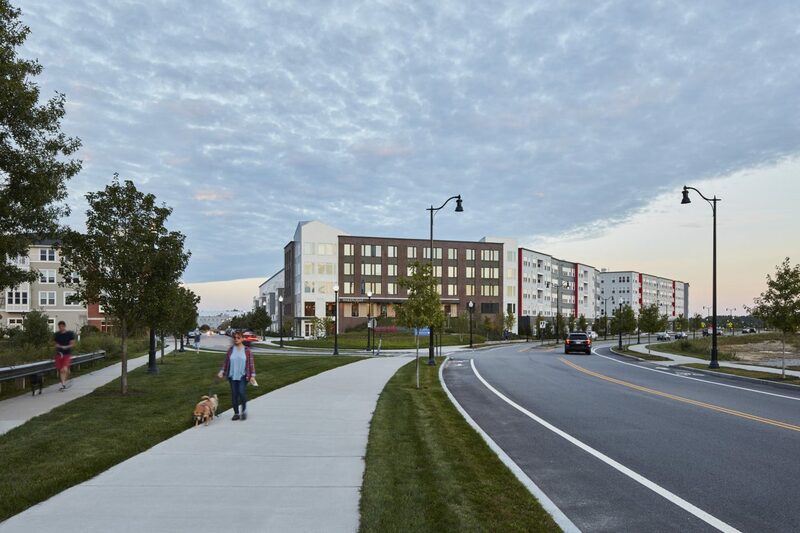 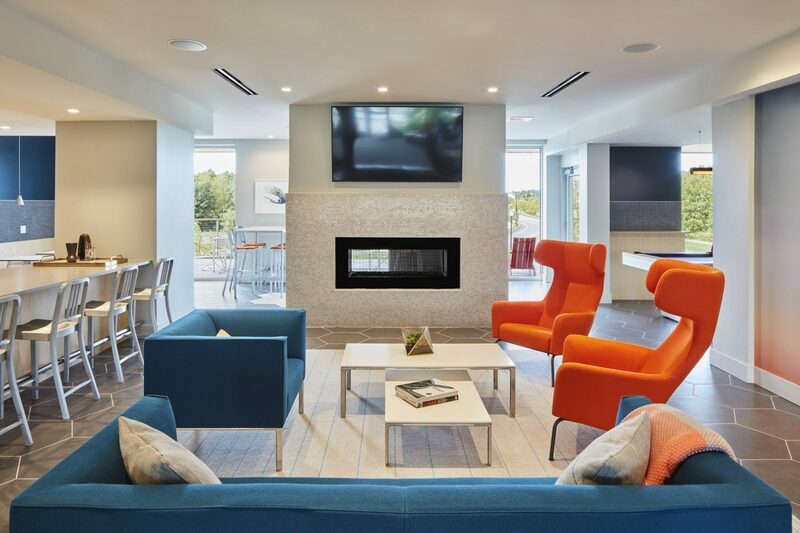 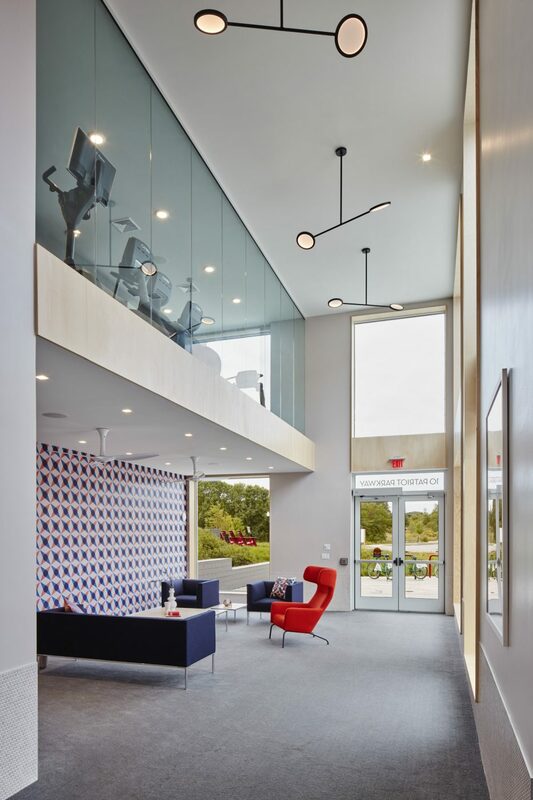 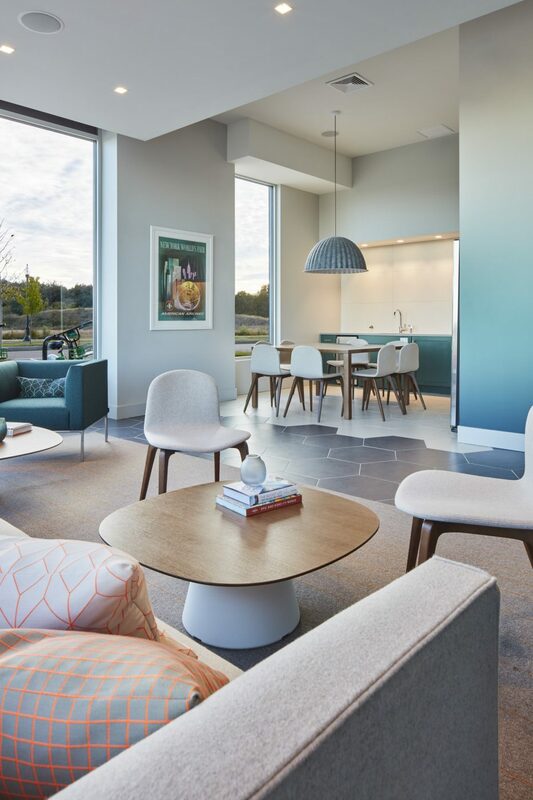 Situated within walking distance of the Commuter Rail transit line, The Mastlight is part of the Union Point master plan that includes a downtown retail and entertainment district, a sports and recreation complex, and office and educational spaces. 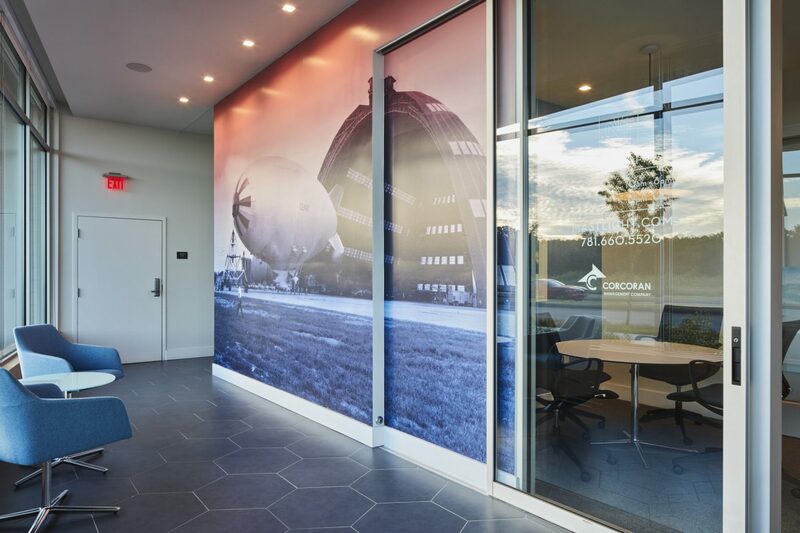 Spanning the entirety of the former Air Station, the master plan creates over 1,000 acres of conservation and outdoor recreation space, as well as connections to 50 miles of walking trails.